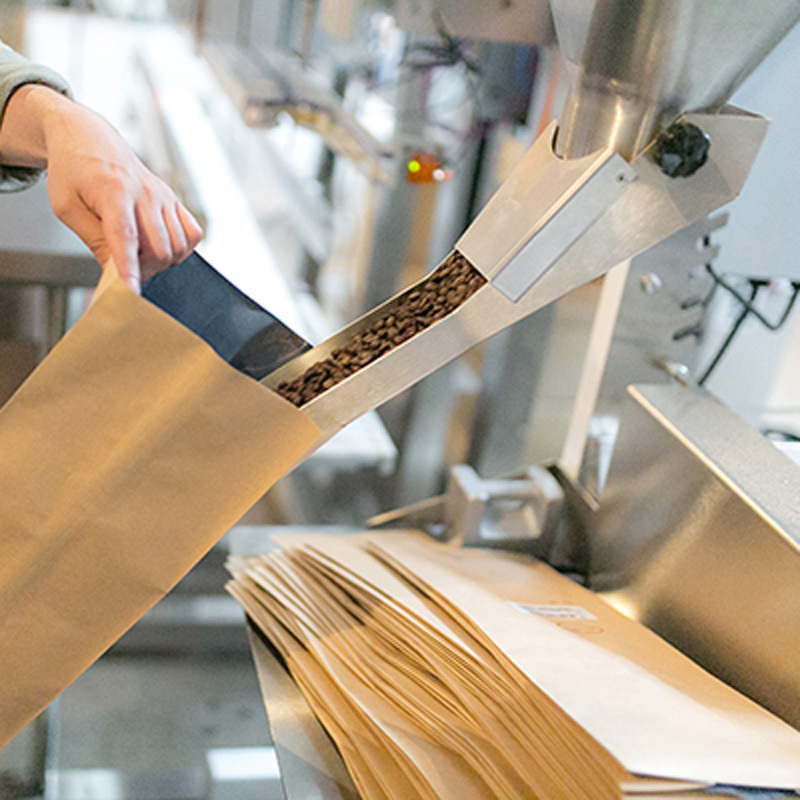 Our team works hard to be a socially responsible and sustainable link in the coffee chain. We are seeking wholesale partners who want to help us maintain our ideals at the consumer level and bring delicious coffee to more people! 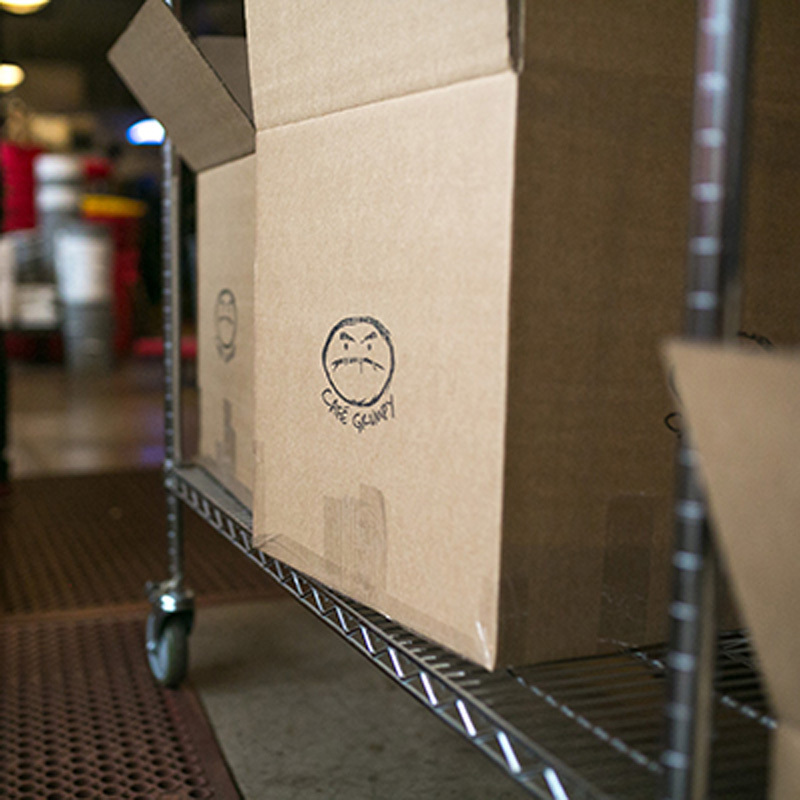 Our wholesale program includes 6 day/week delivery within NYC, UPS or USPS delivery outside of NYC, fast order turn-around, on and off-site barista training, event coordination, equipment sourcing and technical support. 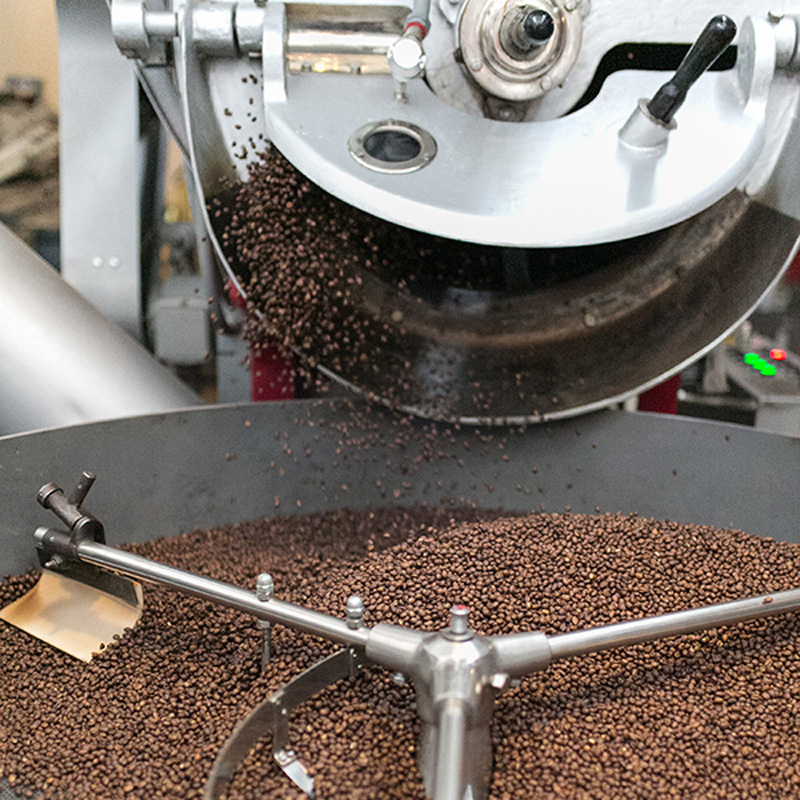 We roast 5 days a week at our Greenpoint, Brooklyn roastery. For more information about our wholesale program, please provide us with some information by filling out the form below and we will aim to get back to you within 1 business day. We look forward to hearing from you!